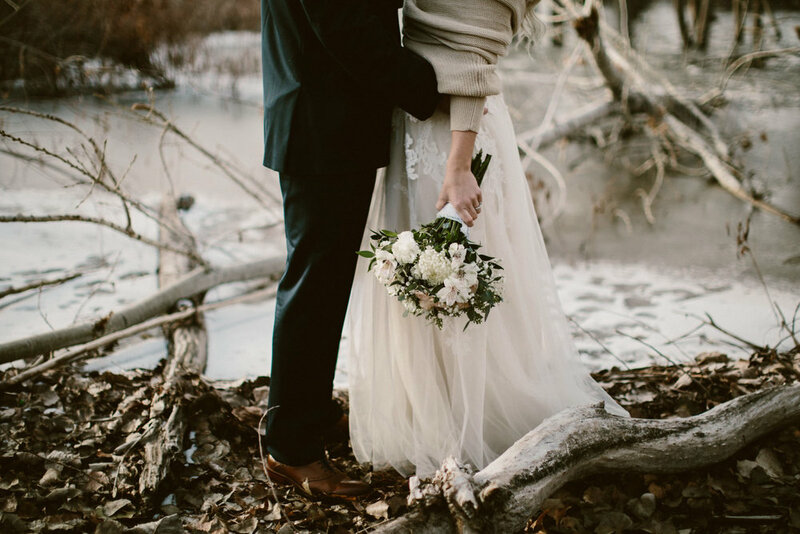 As southern California wedding photographers we rarely get the change to capture a snowy landscape ut having a home base in Idaho means sometimes we get lucky with a snowy photo session like this one. December in Boise did not disappoint. 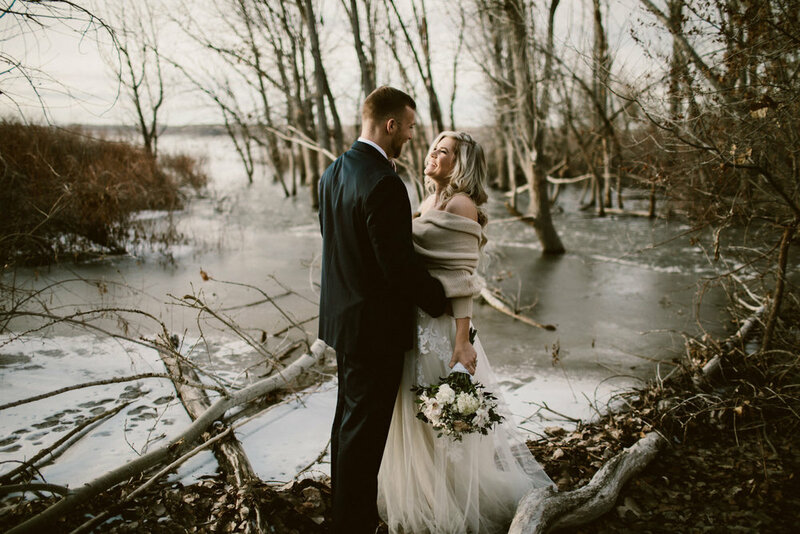 Thanks to Hailey and Nick for braving the elements with us on their wedding day and allowing us to capture them on the gorgeous frozen lake!